Radha jewellers deals in all type of gold jewellery and silver jewellery. 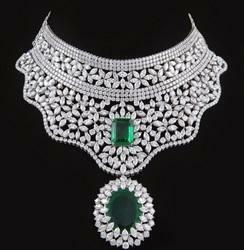 Radha jewellers provides good jewellery product at best price. 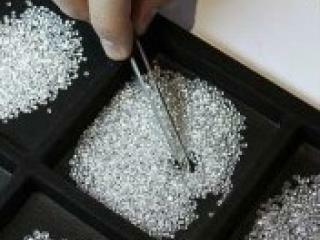 We are in gemstone retailer business, diamond retailer business and crystal & mineral retailer business in haryana. 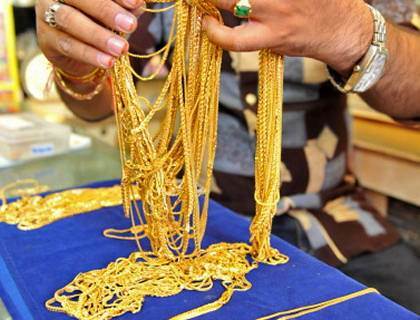 Radha jewellers is the parent co. of verma jewellers (Satbir sunar barona wale). gold and silver jewellerylast 45 years. From last 5 year we also start gemstone business with same trust and customer strength. 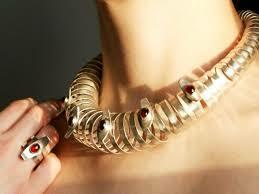 So if you want to buy any kind of gemstone jewellery, gold jewellery and silver jewellery. You can visit our shop or you could buy online using myshubratan b2b store.